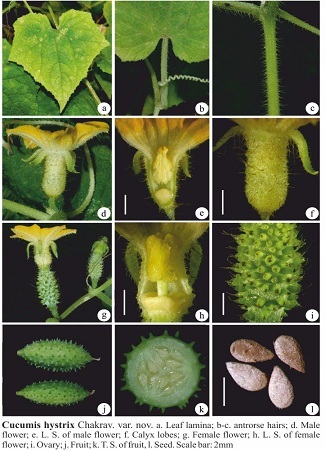 The genus Cucumis comprises several domesticates, semi-domesticates and wild edible fruits and vegetables of great importance to agriculture and nutritional sustenance in India. 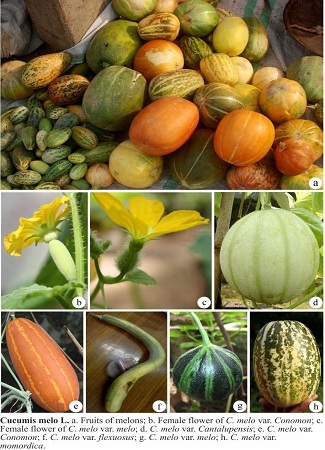 Important domesticates of Cucumis genus include cucumber, long melon, musk melon, vegetable type melons of Southern India etc. 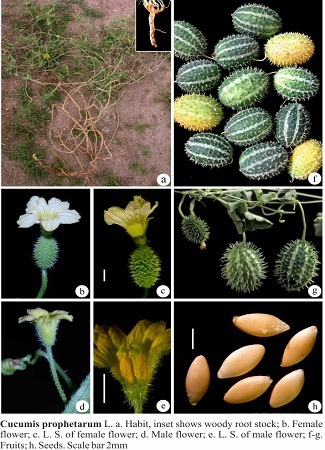 The species such as C.hystrix, C.muriculatus and C.melo var agrestis and occassionally C.sativus var hardwickii are also consumed either raw or after cooking in different regions of India. 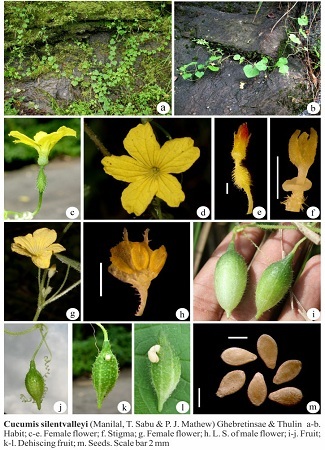 The Indian sub-continent has enormous diversity for both cultigens and wild species. 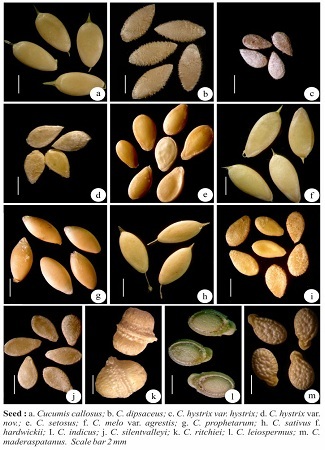 These genetic resources are highly valued in variety improvement programmes around the world. 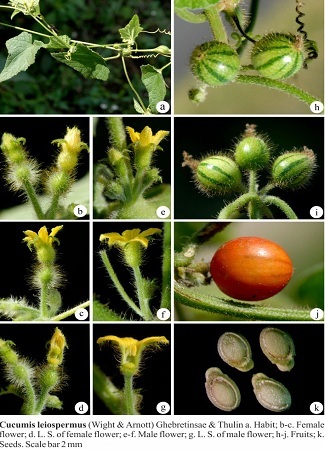 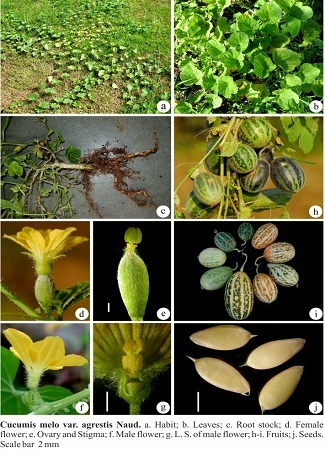 Contribution of Indian Cucumis genetic resources to crop improvement programmes around the world is evident by several notable examples such as C.sativus var hardwickii germplasm introduced from India to US that provided useful genes for resistance against powdery mildew, downey mildew and cucumber mosaic virus. 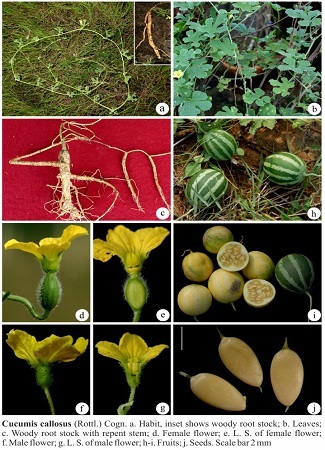 Several of the C.melo germplasm accessions from India have also provided genes for resistance to biotic and abiotic stresses. 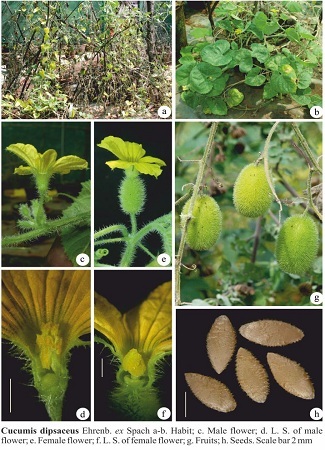 One accession of Cucumis melo var acidulous from Southern India, was found to possess genes for resistance to powdery mildew, Cucurbit aphid borne yellow virus, Cucurbit leaf crumple virus, Lettuce infectious yellow virus, Aphis Gossypii, Bemisia tabaci, Diaphania hyalinata, Lirionyza sativae, salt and high temperature tolerance, in addition to Cucurbit yellow stunting disorder virus. 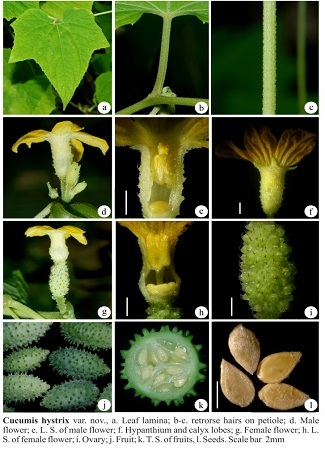 Despite the importance of these genetic resources confusions in species identification and nomenclature prevail. 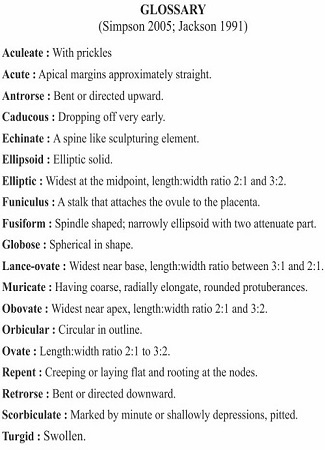 In order to utilize these valuable resources efficiently there is a need to address these ambiguities. 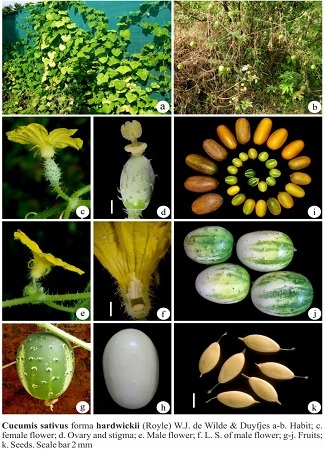 This booklet has been designed with an aim to address this very important taxonomic problem by bringing out an illustrated field guide for identification of Cucumis species in India. 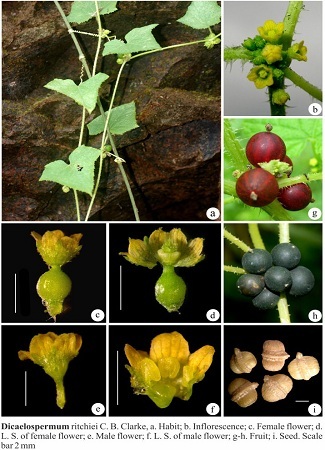 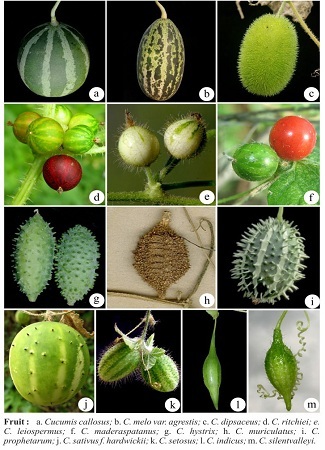 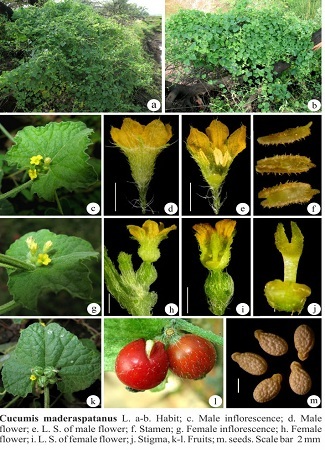 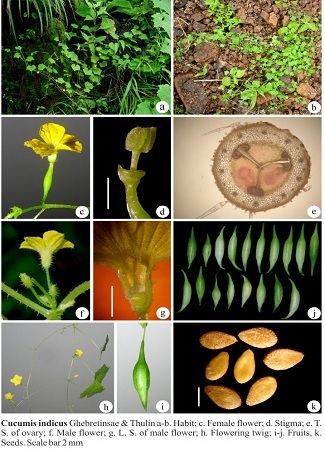 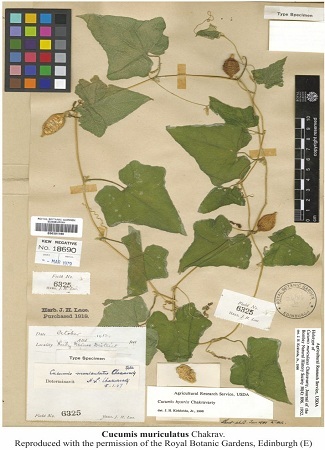 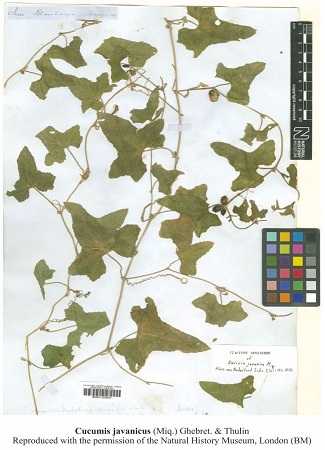 The objective of this publication is to help a collector and Cucumis germplasm curator in identification and classification of the wild and feral Cucumis species in India. 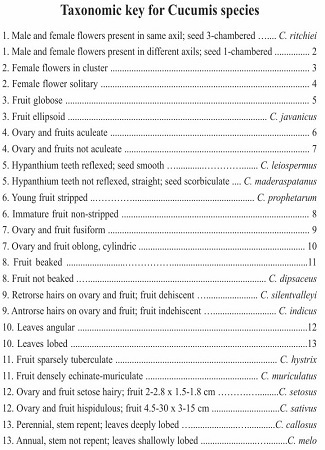 This by no means is exhaustive and several improvements are possible in future with useful feedback from users. 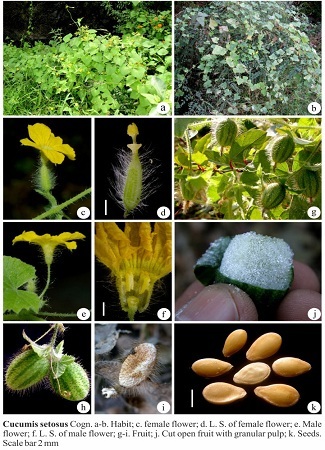 Agricultural innovations and diffusion of new technologies are the important factors in the country’s quest for food, nutrition, environmental security and enhancement of income and employment. 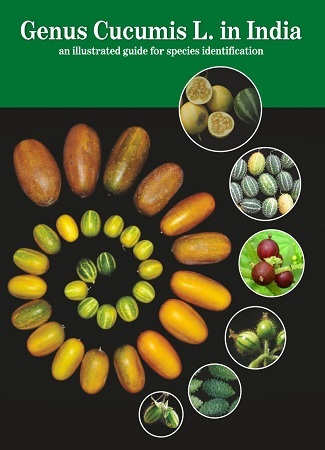 Agricultural Read More..